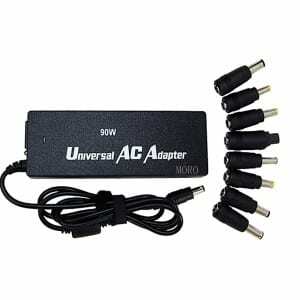 Laptop Power Supply broken or missing? If your laptop power supply has packed up or not charging your battery you may need to find a replacement fast before your laptop runs out of charge. However, before you jump in the car, contact us here and just make sure we have some stock, as these items sell like hot cakes. Price includes GST and only available for collection from our Subiaco office. If you require shipping to a local, or interstate address please contact us an get a detailed quote including shipping.